2018, so far, has been showing a good phase for Hindi cinema. 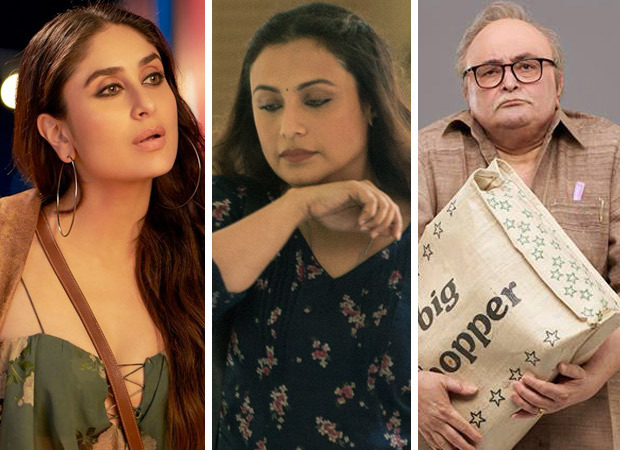 As of June 1, 10 films have achieved success, hit or super-hit status, but only four—Padmaavat (Sanjay Leela Bhansali), Pad Man (R. Balki), Sonu Ke Titu Ki Sweety (Luv Ranjan) and Raazi (Meghna Gulzar)—have been directed by those whose last films were either hits of successes. 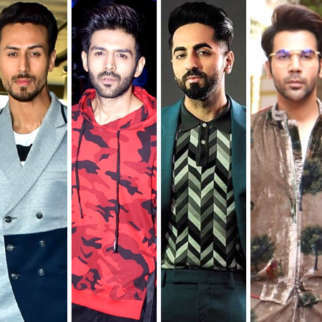 The bounty this year, in terms of content and appreciation from people, has also given a new impetus to the flagging careers of six directors, each with a back-story of his own. Track-record: After a successful Tere Bin Laden way back in 2010, Abhishek Sharma directed the catastrophic The Shaukeens (2014), a rehash of sorts of the 1982 hit Shaukeeen (note the three “e’s” in Hindi cinema’s first tacit example of numerology!) and an even more dismal Tere Bin Laden: Dead Or Alive (2016). 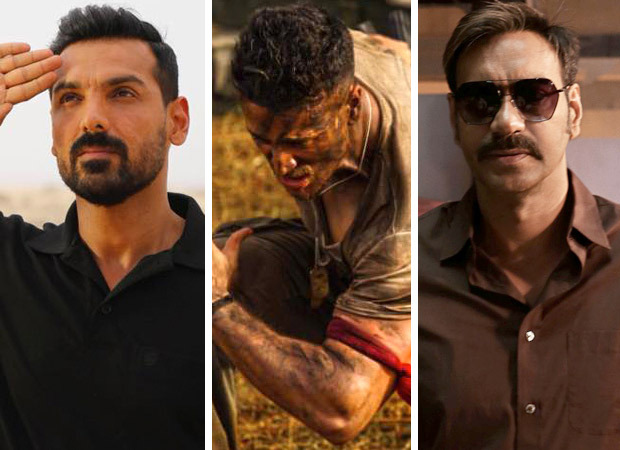 This time: Producer-actor John Abraham said, “Which director does not have low phases? The research Abhishek had done on the subject and his confidence showed that he was the right man for the film. And we developed the script in-house with him and my writers.” And John was right! Track-record: This choreographer of more than 100 films in almost 25 years has directed two disasters with big stars, Lakeer:The Forbidden Lines (2004) and Fool’N’ Final (2007). This time: Ahmed’s innovative vision and confidence convinced big-name producer Sajid Nadiadwala to let him helm Baaghi 2 after Sabbir Khan decided not to do the sequel to his film Baaghi. The smallest details to play to the gallery, with minute attention to everything from marketing to trailer, all convinced Nadiadwala that he had a biggie on hand, and he took the unprecedented step of signing him for Baaghi 3 and announcing the film even before the release of the sequel. The expertise shown by Ahmed during Kick, which Nadiadwala also directed, also had a large hand in the trust shown on the director. Despite critical flak, the whopper initial because of the franchise helped make the film a winner, notes trade analyst Amod Mehra. Track-record: In the best tradition of the “realistic” directors, Rajkumar Gupta considers his last and disastrously bad film Ghanchakkar (2013) as his most “satisfying” film! 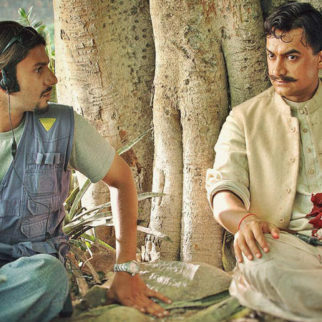 Of the four films he had directed, Aamir (2008) was touted to be a success (thanks to critical acclaim only), while No One Killed Jessica (2011) saw popular endorsement. 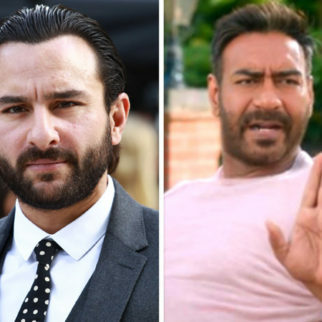 This time: Happily for Rajkumar, producers T-Series and Kumar and Abhishek Mangat preferred to assess the man from No One Killed Jessica (2011), again based on a true incident—Raid was a mix of the sagas of three real-life valiant income-tax officers. They decided to sign him for the gritty and real subject written by Ritesh Shah. They felt that no one else could make the film as convincingly as him, and it helped that Ajay too wanted to work with him. However, trade analyst Vinod Mirani asserts that the film was good but did not really make money. Track-record: Waisa Bhi Hota Hai Part II (2003) and Quick Gun Murugan (2009) saw the quirky side of director Shashanka Ghosh, who came from a Channel [V] background. Anil Kapoor and Sonam Kapoor gave him the responsibility to remake the 1980 classic Khubsoorat for today’s audience. But this film, too, nosedived. This time: Happily, the Kapoors were pleased enough with Shashanka to give him a second, bigger chance with a totally uninhibited comedy, obviously structured along familiar Hindi cinema lines. Shashanka, a confirmed “Bollywood bhakt” at last decided to go the full hog with Nidhi Mehra’s and Mehul Suri’s script. Kareena Kapoor Khan’s star draw helped. Veere Di Wedding is a big hit, and even a sequel has been mooted! 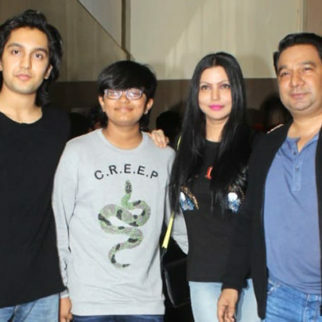 Track-record: The son of Cinevistaas head honcho Prem Krishen Malhotra and grandson of the legendary Premnath and Bina Rai had directed the 2010 We Are Family, starring Kajol and Kareena Kapoor Khan. It is widely perceived as a calamity, though director Siddharth insists that no one lost money on it, which is the definition of a flop. This time: Siddharth readied some 10 scripts during this period, besides also keeping busy producing several television serials. And Yash Raj Films accepted his script for Hichki minus any alterations or compromise after “the entire industry—you name it!” turned it down, for which the director is grateful to everyone in the company. Track-record: Umesh Shukla is a multi-faceted talent—writer, director and actor. However, as a director, his track-record has been erratic. After a false start with Dhoondte Reh Jaoge (2009), he wrote and directed the whopper social blockbuster OMG—Oh My God! (2012). However, his next film, All Is Well (2015) was a disaster in every sense. This time:As in the case of OMG—Oh My God!, based on Kanji Virudh Kanji, a Gujarati play, this time Umesh played it safe by remaking another Gujarati drama, maintaining its original writer. 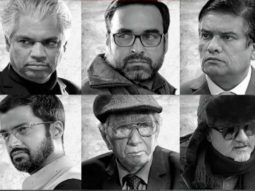 Aided thus by Saumya Joshi’s magnificent adaptation of his own play, and outstanding performances from both Amitabh Bachchan and Rishi Kapoor, he was surefooted once again in this seriocomic drama with a fabulous message. 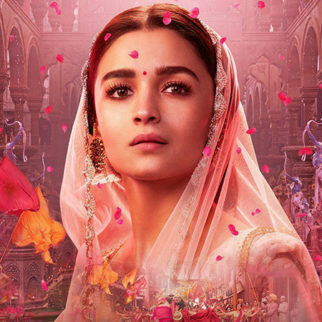 Also Read: Sanjay Leela Bhansali’s next to star Ranveer Singh – Alia Bhatt?